DARIEN — Danny’s Cycles came to be in 1967 when founder Donald Christesen couldn’t find a good tricycle for his daughter. Now, over 50 years later, the Westchester County-based bike shop has established itself in the tri-state area for its fine customer service. Danny’s Cycles is now creeping its way up the Gold Coast of Connecticut. 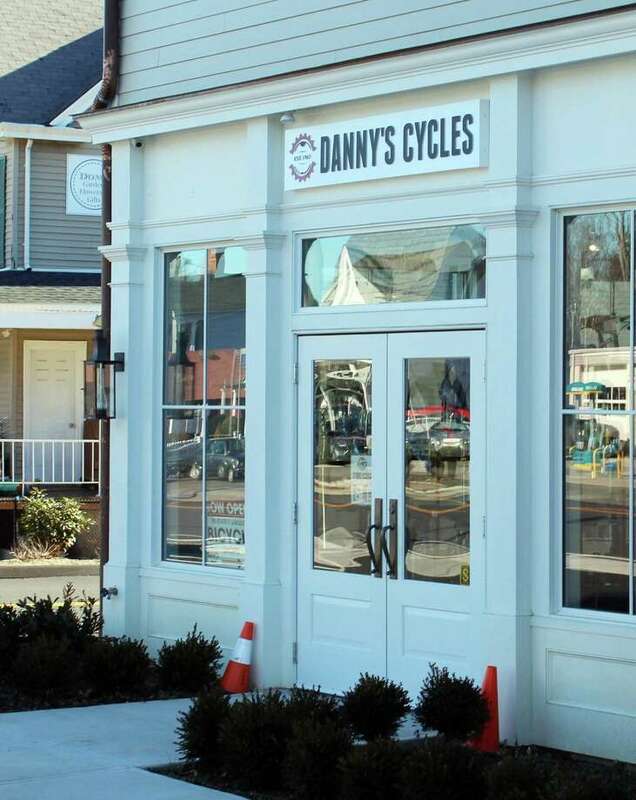 In October, Danny’s Cycles opened a new location on Post Road in Darien after closing its store in downtown Stamford. Kahn joined Danny’s Cycles in 1986 and is a longtime friend of Danny Christesen, Donald’s son who along with his brother, Paul, took over the chain for a period of time when their father retired. Kahn took over as president of the chain in 1999. The October opening of the Darien store marks the second Danny’s Cycle location in Connecticut, with the first being in North Stamford on High Ridge Road. The store has 13 other locations throughout Westchester County and New York City, including a store in Scarsdale where the chain originated. Kahn said despite the chain’s downtown Stamford location not working out, the stores have been doing well as they expand into the Nutmeg State. Tuesday and Wednesday: 10 a.m. to 6 p.m.
Friday and Saturday: 10 a.m. to 6 p.m.
Kahn added the store’s new location in Darien has been doing well, despite it being the offseason for biking. Kahn said the store, which has five employees now, is anticipating an uptick in business around March when temperatures start to increase and more people prepare for biking in the warmer weather. 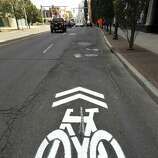 Darien offers a more conducive space for biking than downtown Stamford, Kahn said, but the store’s location near the heart of town has been helpful to support business. The Darien store has also joined the town’s Chamber of Commerce. Kahn said giving back to the community is a facet of the company and is hoping to get involved with doing bike safety checks, particularly at local schools. 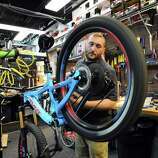 The store is currently the only bicycle repair shop in Darien. Danny’s Cycles is located at 1950 Post Road in Darien.